The Internet serves a plethora of essential purposes these days. We log on to complete our professional commitments, household chores, and also for leisure. So, it becomes critical that our connection with the internet is not disturbed at any cost. Today, data cards are widely with PCs, laptops, and tablets to ensure portable connectivity. If you’d like your internet datacard to function without a break, simply log on to Reload.in for a smooth recharge! A leading data service provider, Idea has surely made its mark. Idea Cellular has launched 4G LTE services across the southern states, to offer high-speed data connectivity and is also offering '4G Trial Packs' starting as low as Rs 29. 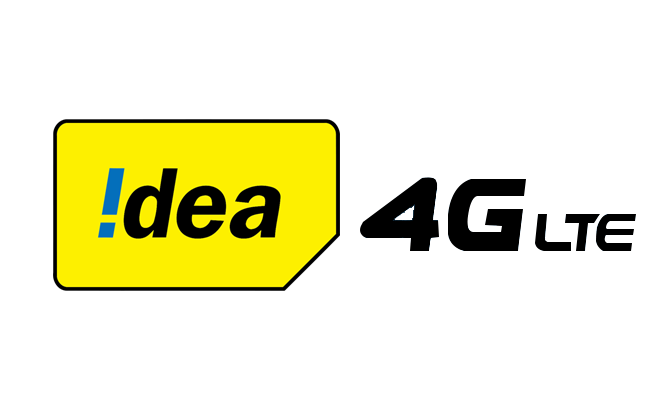 Idea has announced its 4G tariff details for prepaid and postpaid subscribers. Idea is also offering 100% extra data as special offer. To recharge, simply log on to Reload.in through a desktop or a mobile app. When you are there, the ‘Recharges’ section will display the Data Card option. When you’ve picked it, you’ll be prompted to provide a few details like your Data Card number, your operator of choice, and the amount you’d like to top-up for. When you’ve completed this, you’ll be sent across to the payment gateway. To ensure that even the most nervous of online shoppers are put at ease, Reload.in has spent a whole lot of energy into building a fortified payment system. Here, transactions can be completed with a Credit/Debit Card or even with Net Banking. You need not fear any hidden or registration charges either. On receiving the payment, you will be able to access data services once again.